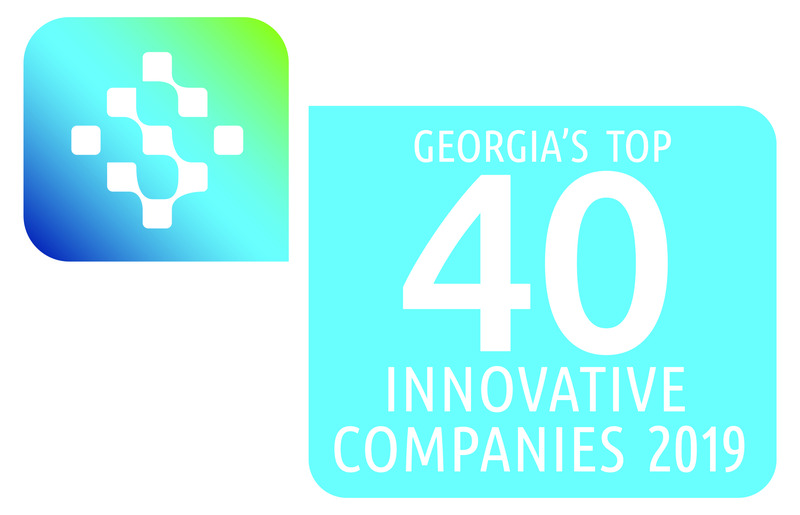 The Technology Association of Georgia (TAG), the state’s leading association dedicated to the promotion and economic advancement of Georgia’s technology industry, announced Mobile Labs as one of its Top 40 Innovative Technology Companies in Georgia. TAG’S Top 40 Awards recognize Georgia-based technology companies for their innovation, financial impact, and their efforts at spreading awareness of Georgia’s technology initiatives throughout the U.S. and globally. CIOReview recognizes organizations around the world that exemplify the highest level of operational and strategic excellence in information technology. The magazine selected Mobile Labs as one of the Top 10 Most Promising Agile Consulting/Services Companies for 2018 in recognition of Mobile Labs' mobile device clouds that improve efficiency and raise quality for agile-based cross-platform mobile app and mobile web deployments. TEST Magazine named Mobile Labs as one of the Top 20 Leading Testing Providers for 2018. SD Times selected Mobile Labs as an industry leader for its software testing tools and methodologies in the testing category. Silicon Review has selected Mobile Labs as one of the 10 Fastest Growing Mobility Companies for 2018. 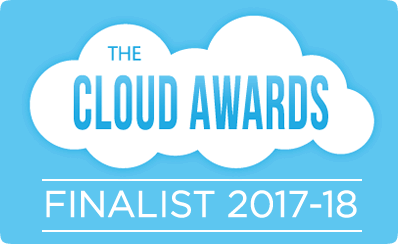 Mobile Labs is a finalist in the 2017-2018 Cloud Awards Program in the category "Best in Mobile" Cloud Solution. 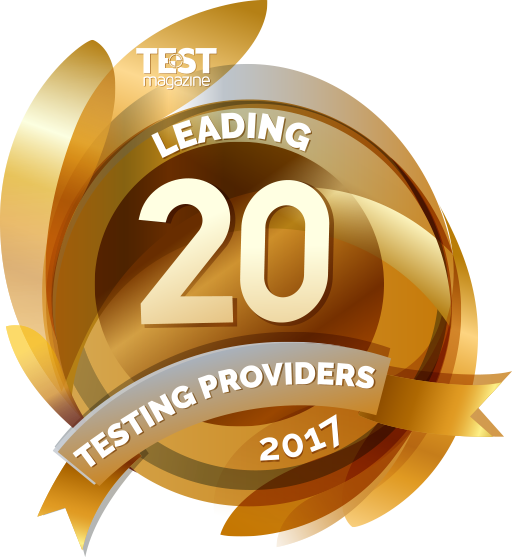 TEST Magazine named Mobile Labs as one of the Top 20 Leading Testing Providers for 2017. Mobile Labs is pleased to announce that we were recently named as a finalist for the European Software Testing Awards 2017 in the “Leading Vendor” category based on our continued innovation in enterprise mobility in the areas of mobile app development, testing and device sharing.The European Software Testing Awards celebrates companies and individuals who have accomplished significant achievements in the software testing and quality assurance market.Finalists are chosen by a panel of judges with deep experience in the software testing and QA industry. 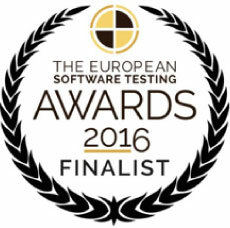 The winners will be announced at the European Software Testing Awards Ceremony on November 21st in London. Stay tuned to find out if we are the winner! SD Times named Mobile Labs an industry leader for its software testing tools and methodologies. The Technology Association of Georgia (TAG), the state’s leading association dedicated to the promotion and economic advancement of Georgia’s technology industry, today announced Mobile Labs as one of its Top 40 Innovative Technology Companies in Georgia. TAG’S Top 40 Awards recognize Georgia-based technology companies for their innovation, financial impact, and their efforts at spreading awareness of Georgia’s technology initiatives throughout the U.S. and globally. This year’s Top 40 Companies were selected from among over 110 applications submitted by companies from across Georgia. Companies selected for the "Top 40" will be showcased in an exhibition at The 2017 Georgia Technology Summit.The 2017 Georgia Technology Summit is expected to draw a crowd of more than 1,300 C-level executives, entrepreneurs, technology professionals and academia to celebrate and recognize Georgia’s technology community. In addition to presentations from some of the top technology influencers in the nation, the newest member of the Technology Hall of Fame of Georgia will be inducted.For more information about TAG and the Georgia Technology Summit and to register for the event, visit http://www.tagonline.org/events/georgia-technology-summit. Follow the conversation on Twitter through #TAGGTS. In its May issue, CIO Solutions Magazine featured Mobile Labs as one of the “25 IBM Solutions Providers Transforming Businesses.” The recognition comes as Mobile Labs helped IBM streamline their mobile app testing and development. IBM has long stood on the forefront of the DevOps revolution for conventional IT platforms. Yet through its rapid progress, the company found it challenging to efficiently incorporate mobile application assignment and mobile device access into its processes.Fortunately, the company found an ideal partner in Mobile Labs. Initially helping with mobile test automation, Mobile Labs’ relationship with IBM expanded to include secure device access and management. IBM uses Mobile Labs’ deviceConnect, an internal cloud-based mobile application testing platform that provides comprehensive management of mobile application testing assets. deviceConnect allows enterprises to automate mobile DevOps, including continuous integration, and test on real mobile devices.“Working with an industry titan like IBM has allowed us to prove our mobile capabilities and responsiveness with one of the industry’s leaders in the DevOps revolution. With both companies thriving on innovation for greater efficiency and smarter solutions, it’s a partnership we look forward to continuing,” said Don Addington, CEO of Mobile Labs.The list from CIO Solutions Magazine features 25 solutions providers that support IBM through innovative technologies and outstanding customer service. Read the full article for an in-depth look at how Mobile Labs continues to support IBM’s mobile app testing and development. 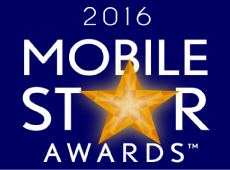 Buckle up ladies and gentlemen; we have some exciting news– Mobile Labs has won awards in all three of the categories we entered in for the 2016 Mobile Star Awards™! Since 2001, MobileVillage has hosted the Mobile Star Awards program to showcase the best products across an array of categories, from mobile devices and services to technology visionaries.deviceConnect, our cloud-based mobile application testing platform, won a Superstar award for Mobile App Testing. In addition, deviceBridge won an award for App Development while our very own Don Addington, CEO and president, won Shining Star for Enterprise Mobile Services Visionary. Winners were chosen by the mobile-savvy readers and followers of MobileVillage.com.We celebrate these awards as a result of our tireless work to bring you the best testing tools we can. The celebrations will be short lived, however, as it’s back to the lab for our team! We are honored that you’ll celebrate this win with us, and we hope you’ve found your testing processes made easier by our award-winning technologies. 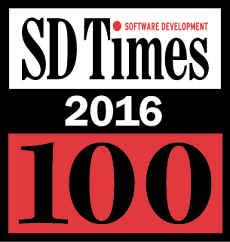 SD Times named Mobile Labs an industry leader for its software testing abilities. CIOReview recognizes organizations around the world that exemplify the highest level of operational and strategic excellence in information technology. 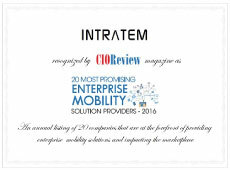 The magazine selected Mobile Labs as one of the 20 Most Promising Enterprise Mobility Solution Providers of 2016 based on the company’s specialties in end-to-end enterprise mobile app testing, mobile device testing, support for multiple mobile platforms and OS's and mobile website testing. 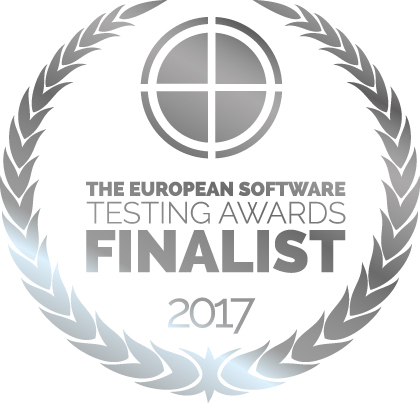 Mobile Labs was named a finalist for the European Software Testing Awards as a result of product improvements and our continued dedication to innovation. The European Software Testing Awards support and celebrate significant achievements in software testing and quality assurance. And with a 25 percent increase in award applications in 2016, Mobile Labs has thrived in the awards’ stiffest competition ever.2016 has proven an exciting year here at Mobile Labs. We’ve added support for LogiGear’s TestArchitect, TestPlant’s eggPlant Functional tools, iOS 10 and more. While internally we’ve been thrilled to bring our customers these product advancements, the outside world has taken notice as well. We were recently named a finalist for the European Software Testing Awards as a result of these product improvements and our continued dedication to innovation.Now in its fourth year, the European Software Testing Awards support and celebrate significant achievements in software testing and quality assurance. And with a 25 percent increase in award applications this year, Mobile Labs has thrived in the awards’ stiffest competition ever.Finalists are chosen by a panel of judges with deep experience in the software testing and QA industry. Keep your fingers crossed in the weeks ahead as we wait to find out our final positioning in the competition. The winners will be announced at the European Software Testing Awards Gala Dinner on 16 November. We’ll be sure to update the blog with news when we have it.